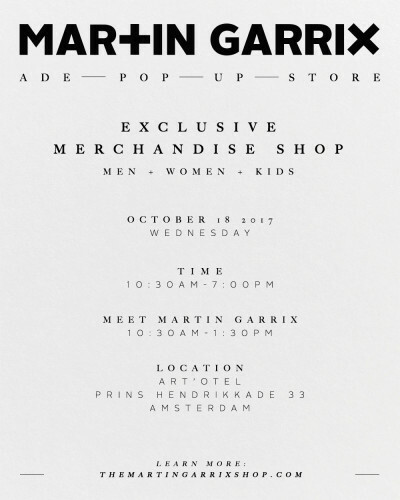 Martin Garrix is bringing his pop up store once again to ADE. 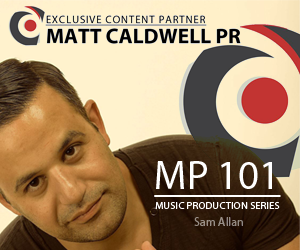 This time the pop up store will open at the Art’Otel on Wednesday October 18th from 10:30AM – 7.00PM. From 10:30AM – 1.30PM Martin will be there himself to meet fans. Visitors will be able to shop the exclusive merchandise for men, women and kids. 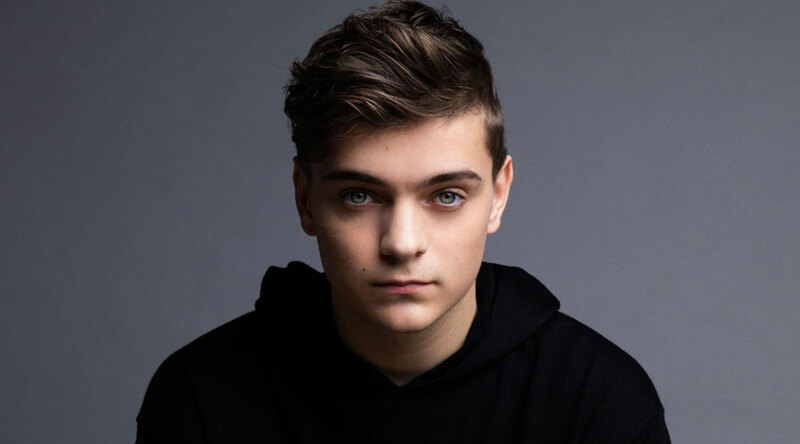 Andhim Lends Name to New Craft Beer "Andhim's Dragon Brew-Super Kölsch"
No Replies to "Martin Garrix Announces "Pop Up Store" for ADE"